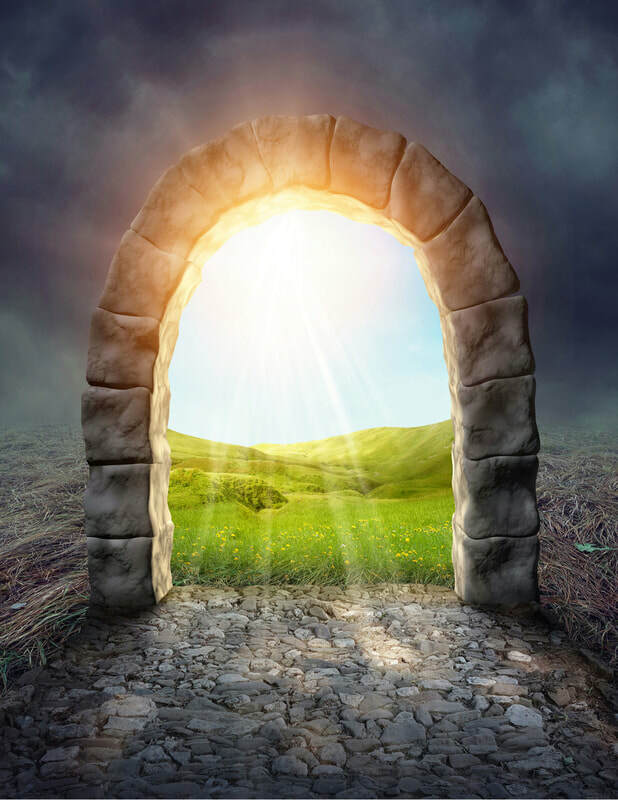 Doorway Into Light strives to provide support and services to all who are in need regardless of financial ability. We are a 501c3 nonprofit community-based organization, and our continued success is dependent upon your generous contributions. Please consider making a tax-deductible donation so that we may serve all who seek our support. After following the donate link below, you can enter any desired amount into the donate box. Click the PayPal button HERE -- Thank You!